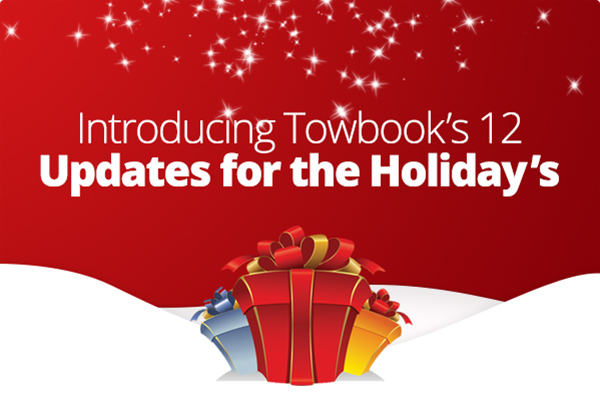 You can now customize your reason codes in Towbook! We’ve added a new option in the settings area of Towbook that allows you to manage your own set of reason codes, making it simple to eliminate reason codes you don’t need or add special reason codes you might need. You have the option to choose from a pre-set list of reason codes and you can add your own custom reason codes. To manage your reason codes, simply go to the Settings area of Towbook, then select Dispatching and click on Ticket Reasons (see the image below). We have many more updates on the way so please stay tuned to our newsletters and our blog for updates.